Thurs., Nov 15 7:15 a.m. to 6:45 p.m. The day starts with shopping at Tanger Outlet Malls in Williamsburg and then it's off to the Amana Colonies for more holiday shopping! A delicious family style lunch will be served at the famous Ox Yoke Inn. Then it's off to the Old Creamery Theater for "Away in the Basement" - A Church Basement Ladies Christmas. The show is about a church Christmas pageant, and anything that can go wrong, probably will... it's the Church Basement Ladies to the rescue! A hilarious and fun holiday show to get you in the spirit for the holiday season. 7:30 a.m. Second pick up at Bonanza parking lot - 5029 NE 14th St. in Des Moines. 9:00 a.m. Arrive at the Tanger Outlet Malls for some shopping. 10:30 a.m. Depart for the Amanas Colonies and more holiday shopping! 12:15 p.m. Enjoy a family style lunch at the Ox Yoke Inn. 1:30 p.m. 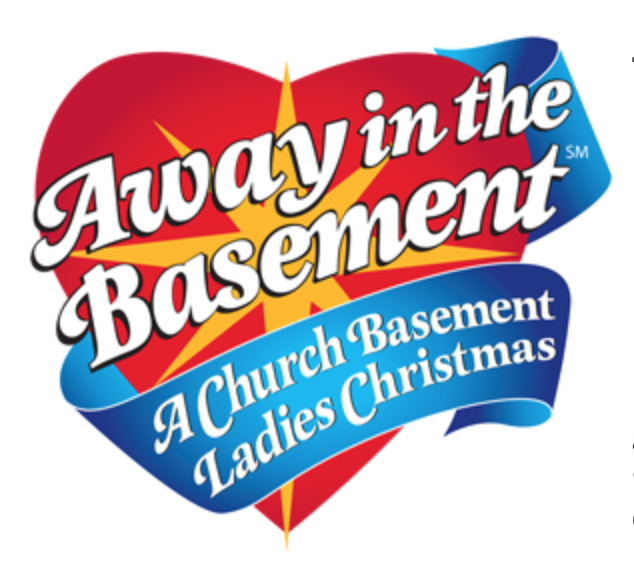 Depart for the Old Creamery Theater to watch the 2 p.m. performance of "Away in the Basement" - A Church Basement Ladies Christmas! 6:30 p.m. Estimated Arrival back in West Des Moines.